As fall approaches, the movies turn from summer blockbusters to smaller, "For Your Oscar Consideration" films. The publishing world does a bit of the same thing. Beach reads are replaced on the bookstore shelves by quieter, more thoughtful books, just right for curling up with in an easy chair in your den or living room. In a few months, reading in that easy chair will be warmed by a fire in the fireplace, and we may think life doesn't get much better. Some big names have mysteries coming out in September, October, and November. 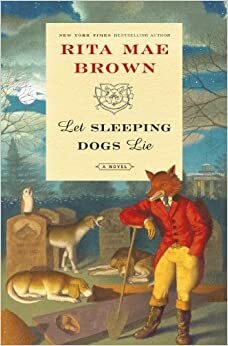 One of my favorite writers, Rita Mae Brown, has a new entry, Let Sleeping Dogs Lie (Ballantine Books, November 4), in her Sister Jane series. Like her Sneakie Pie Brown cozy series, the Sister Jane books are set in mid-Virginia horse country. But these books are in between cozies and hard-boiled. Yes, people are frequently killed––and sometimes in truly bizarre fashion––but the characters are genial and likable. (Many times, even those who are murdered are likable.) The major human characters, "Sister Jane" Arnold, her boyfriend, Gray Lorillard, and other members of the Jefferson Hunt Club are joined by a variety of nonhumans, in the form of horses, dogs, foxes, cows, and even birds and owls. Brown gives voice to everyone––human and beast alike. Let Sleeping Dogs Lie is the first Sister Jane book since Fox Tracks was published in 2012. Margaret Atwood has a book of short stories coming out in September. 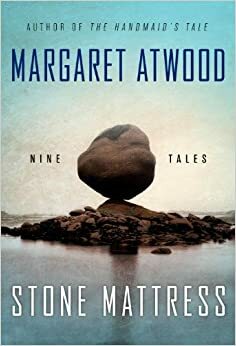 Not normally a short story writer, Atwood is publishing Stone Mattress (Nan A. Talese/Random House, September 16), a book of nine short stories, or "tales," as she refers to them. Atwood has written 40 or so books, and she stretches her writing to many genres, from dystopian to mystery to poetry to thriller. The reader never quite knows what s/he will get from an Atwood work. Stone Mattress, with its nine tales, looks like it has a bit of everything. 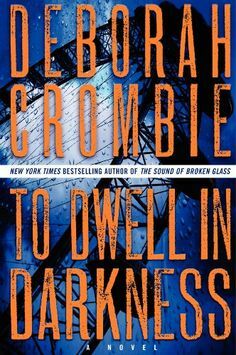 Another writer of series books is Deborah Crombie. Her sixteenth book about London police detectives Duncan Kincaid and Gemma Jones, To Dwell in Darkness, is to be published on September 23 by William Morrow. Though writing with a much heavier hand than Rita Mae Brown, Crombie does an excellent job of updating the lives of the now-married Kincaid and James with each book. The crimes the couple is called on to investigate for Scotland Yard, though, are psychologically dark and frightening. And speaking of new books, let's focus on new authors of old books. Did you think Agatha Christie was dead? Well, she is––she died in 1976––but her character, Hercule Poirot, is being resurrected in a new book, The Monogram Murders: The New Hercule Poirot Mystery (William Morrow, September 9). Evidently written by Dame Agatha using an ouija board, she is joined by the un-dead author, Sophie Hannah. Hannah is an experienced mystery writer; she writes the Zailer and Waterhouse series, among other books. How do you, as a reader, feel about one mystery writer taking on/over the characters of another, beloved writer? I sure didn't like P. D. James's Death Comes to Pemberley, and I wondered why such a well-thought-of author as James would even attempt to add anything to the work of an even better-thought-of author, Jane Austen. 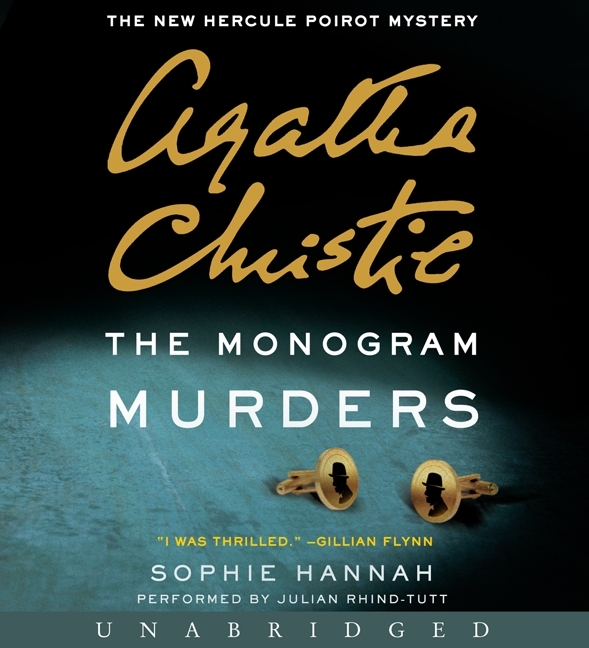 So, if you're game to see how Sophie Hannah will write Hercule Poirot, then have at it. But please report back to us if you think Agatha would approve or if she'd be spinning in her grave at this new story of her longstanding character. Personally, I think old characters should remain with their old authors. Present-day authors should invent their own damn characters and stop poaching the old guys. 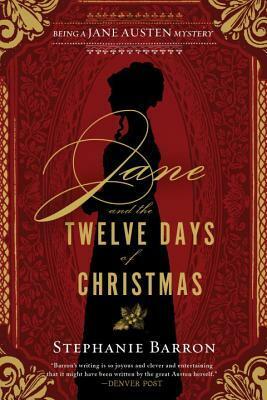 But let's look at Stephanie Barron's new book in her Jane Austen series, Jane and the Twelve Days of Christmas (Soho Crime, October 28). Unlike author Sophie Hannah, Barron hasn't taken a character from Jane Austen's writing; she's taken the author herself and given her the adventures. She makes Austen the heroine of a set of cozy mysteries, set in the early 1800s. Here's a problem with most authors who attempt to write a book with Jane Austen as the main character. 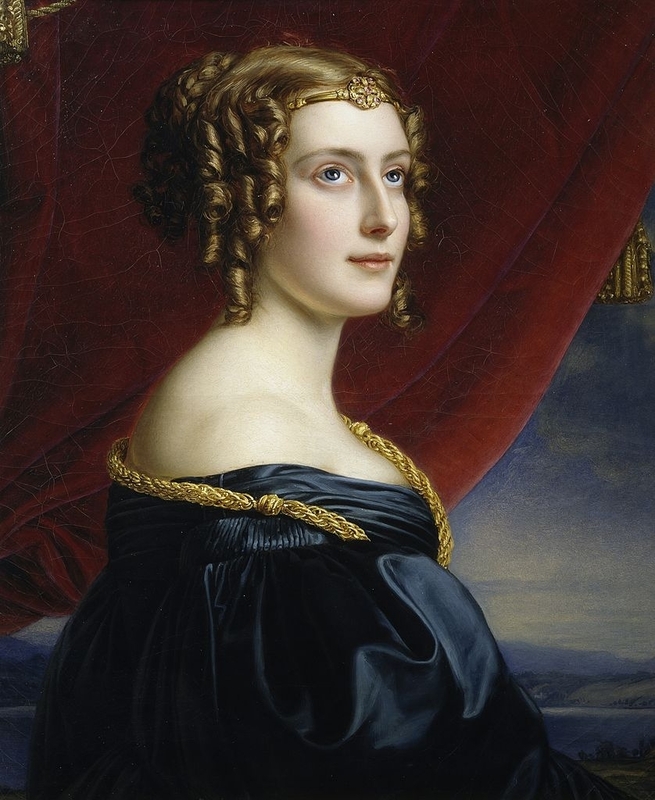 They seem to forget that life and manners are much different in 2014 than in 1814. Oh, the main themes of mysteries might be the same––greed, infidelity, and jealousy––but they are expressed much differently in modern writing. Can Stephanie Barron carry off era-appropriate writing? Or will Jane's adventures seem to be taking place in 2014? I don't know, but the plot of Twelve Days is going to get me to take a chance! If you like Tudor mysteries––and who doesn't?––author C. W. Gortner has a new book coming, The Tudor Vendetta (St. Martin’s Griffin, October 21). Set in the early years of Elizabeth I's reign, Gortner’s book looks at the dangers from home and abroad besetting the Queen. Like Rory Clements's books starring John Shakespeare, which take place in Elizabethan England. and C. J. Sansom's Mathew Shardlake series, set earlier, in Henry VIII's reign, the Gortner book is full of spies and danger. Who trusts whom? Certainly, Brendan Prescott, as Elizabeth's spy master, is determined to find out who is a threat to the Queen. 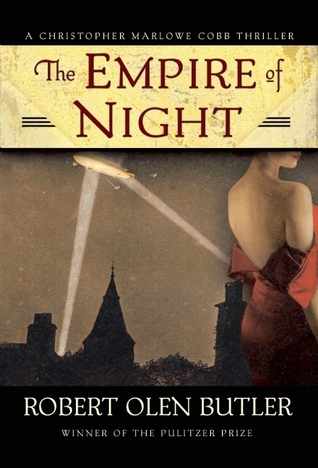 Author Robert Olen Butler returns with the third in his Christopher Marlowe Cobb series, The Empire of Night (Mysterious Press, October 7). The book is set, as were the first two in the series, in the early years of World War I. Cobb, an American newspaper reporter, has been enlisted to spy for US intelligence services in 1915, after the sinking of the Lusitania. (By the way, the Lusitania is the subject of Erik Larson's new book, Dead Wake: The Last Crossing of the Lusitania, due to be published in March, 2015). Would the US enter the war? Cobb is holed up in a ritzy castle in Kent, the home of a possible British government mole who may be working for the German government. Set also in Berlin, this book looks like an excellent historical novel. It sort of reminds me of David Downing's newish novel, Jack of Spies. Another new book that is not specifically a mystery, but might be of interest to some of Read Me Deadly's readers is Bettina Stangneth's Eichmann Before Jerusalem: The Unexamined Life of a Mass Murder (translated from the German by Ruth Martin; Knopf, September 2). It's nonfiction and has received excellent reviews. These are a few of the books coming out this fall. I've already kicked the cats off my favorite reading chair and I'm ready for days with shorter hours of sun, but more time inside with good books. I enjoyed your preview, LJDG. You've made Rita Mae Brown's Sister Jane sound so charming I must try one of those books. I share your wariness of series continued after the original writer's death. Sister Mary has good things to say about Jill Paton Walsh's continuation of the Lord Peter Wimsey series, especially the latest books. Have you tried that series? Thanks for the comment. I read the Jill Paton Walsh book - this year? - and liked it, but I had never read the original novels. That maybe makes a difference. And all the Sister Jane books are good, except for one. If I remember which one, I'll put it in. I'd just start off with the first, I guess.